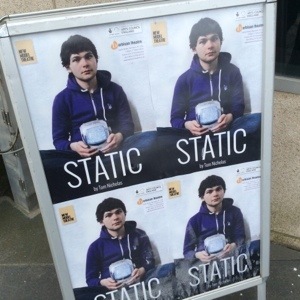 Slowly but surely we’re heading towards the end of the 2014 tour of Static. March has seen the show play a fantastic hometown show to a packed out Barbican Theatre before heading to the lovely Rondo Theatre in Bath and back to the Bike Shed Theatre where the show premiered in June 2013. We’ve had plenty of van shenanigans (including one that was gigantic and one that we weren’t allowed to have) as well as a steep learning curve in using power tools as we’ve repeatedly assembled and disassembled the set. We’ve also learnt that Top Gear Driving Anthems isn’t a very good album to drive to. We’ve got two dates left, one at the Wardrobe Theatre in Bristol and another at the New Diorama in London as part of A Younger Theatre’s Incoming Festival. Hope to see you there! BETA3 was a great success last weekend and showcased some brilliant work from Rabblerouse Theatre and Pilot’s Thumb. On the 25th April, we’re back in Theatre Royal Plymouth‘s studio space The Lab and, once again, are looking to put together a strong programme of work in progress from South West companies and artists. This can be theatre, dance or performance and can be at any stage in its development from initial conception to just requiring the finishing touches. At the end of BETA, the audience will be given a chance to write short pieces of feedback and responses to help you develop your work further. 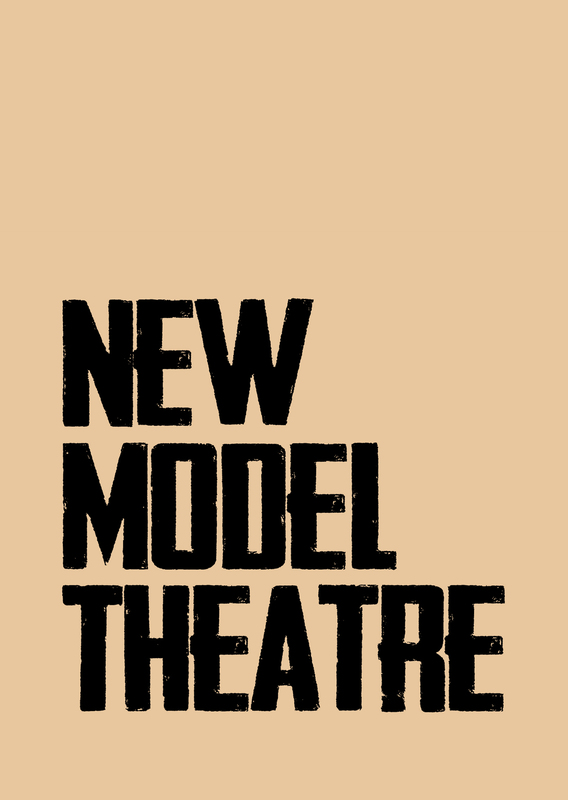 Tickets for BETA4 will be £3 and will be available from Theatre Royal Plymouth Box Office on 01752267222 or www.theatreroyal.com in the next few days. Exim Dance, who brought an excerpt from their piece Desiderium to the very first BETA, are currently crowdfunding to support their new triple-bill tour ImPACT. If you can, do head over to www.kickstarter.com/projects/eximdance/exim-dance-company-impact-tour to lend your support. This entry was posted in BETA, Static, UK Tour 2014. Bookmark the permalink.